Gleb is a serial entrepreneur & deep tech investor as a Managing Partner at Thundermark Capital, a Venture Capital firm investing in early-stage startups, with a Master's degree from the MIT Computer Science and Artificial Intelligence Lab and an MBA in Finance and Strategic Management from The Wharton School at the University of Pennsylvania. Before starting Thundermark, Gleb was a Managing Partner at Rewired, a $100 million Deep Tech Venture Capital arm at a London-based family office. 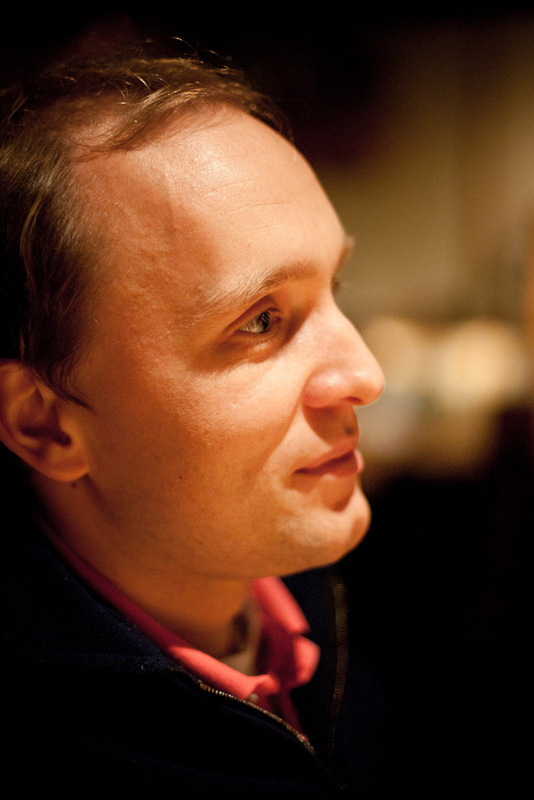 Prior to that Gleb managed AI-driven quantitative trading portfolios at Goldman Sachs (Global Alpha) and Clarium (Peter Thiel's global macro fund), built AI algorithms at Palantir Technologies (an In-Q-Tel backed Silicon Valley startup), and co-founded several technology startups, including Authy (Y Combinator class 2012, acquired by Twilio), Ride (with Uber co-founder Oscar Salazar, funded by TPG and Bono, acquired by Enterprise Holdings), and Pager (also with Oscar Salazar, funded by New Enterprise Associates and Ashton Kutcher). Gleb is a Chartered Financial Analyst (CFA) and a member of the New York Society of Security Analysts (NYSSA) and the Wharton Private Equity & Venture Capital Association. Gleb is also an Energy Risk Professional (ERP), as well as a graduate of the MIT Sloan Financial Technology program and the Reforge Growth Series with Andrew Chen. For more information please see my resume.